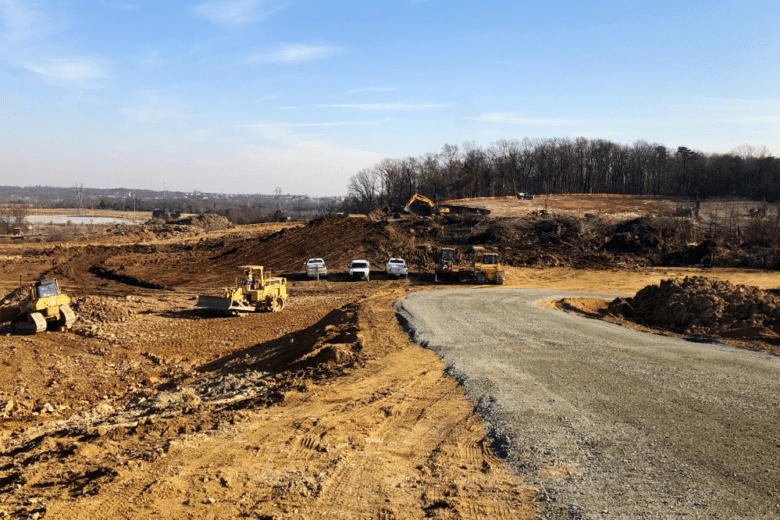 With its first season underway, Loudoun United has announced where it will play some of its scheduled home games, while its Leesburg stadium is under construction. 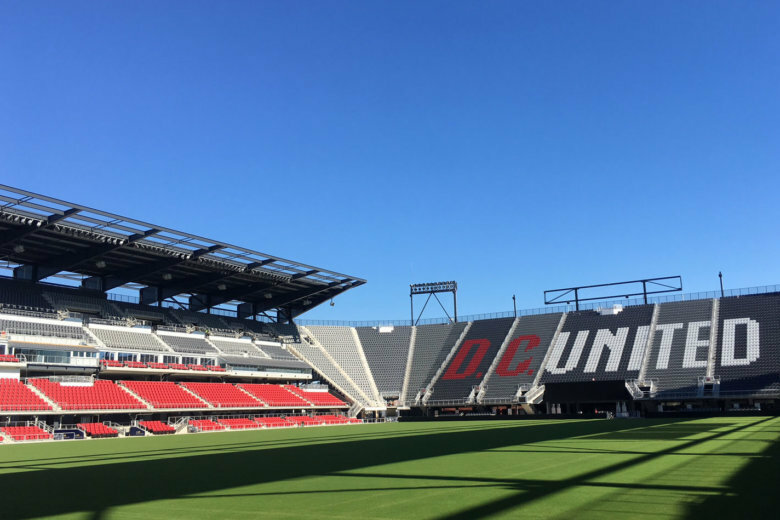 With opening kickoff for Loudoun United’s first game several months away, the county’s Board of Supervisors has voted to make the county’s first professional sports team a reality. 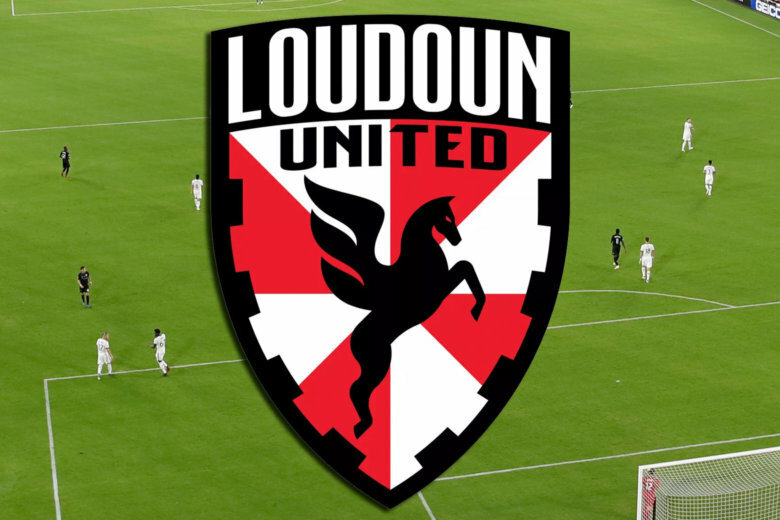 Loudoun United will become the county’s first professional sports team, beginning with the 2019 season in the developmental soccer league’s inaugural season.